Top 7 signs that your best friend become a “Smombie” and You’re the next Victim! Tag that friend who's addicted to smartphone! When you are walking on the street with your friends, they usually walk seeing their phone and trusts their life completely on you, as you have to save them more than one time from a car accident or a misstep they took as they didn’t look because of texting on WhatsApp. 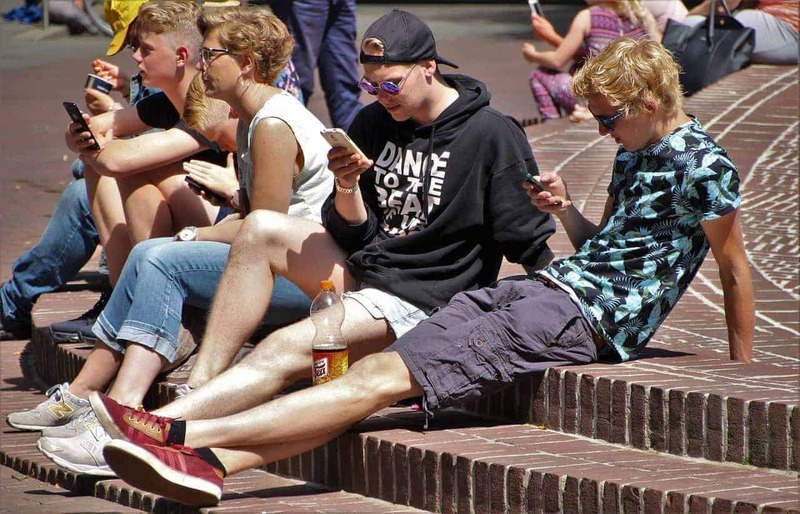 For these people, there’s a special term called “smombie” which is nothing but the contraction of the ‘Smartphone Zombie.’ You can see this infection in the people who usually stick their heads on smartphones even while walking on roads, talking with friends in the restaurants, movie theaters, etc. So, you’re hanging out at your best friend’s place talking about some weird stuff [just you’re talking] and wanted to check what time it is, as you’ve to leave early. 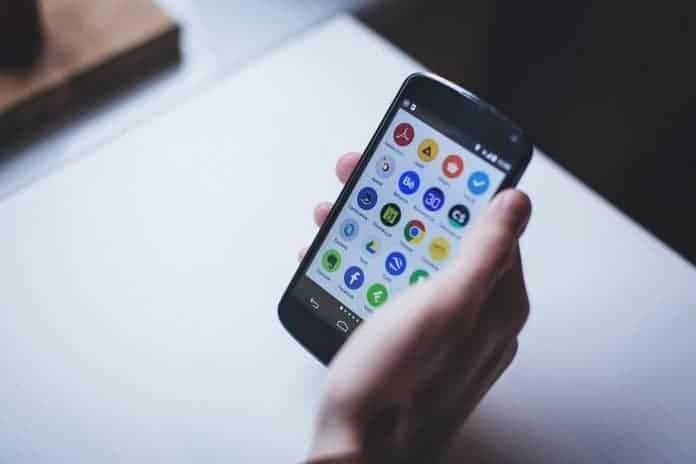 Though there’s a giant clock on the wall and a smartwatch on your friend’s wrist, your friend prefers checking his smartphone to see the time which is a definite excuse to check the notifications on the smartphone. Hmm! Don’t you think this has something to do with the infection? Of course, Yes! I believe your friends’ circle are apparently becoming Smombies! 3Photos, photos, and even more photos! Most of the smartphones now feature the best cameras & few of them are launching specifically for selfie addicts. Even the social media networks like Instagram, Facebook, Twitter, Snapchat, etc. 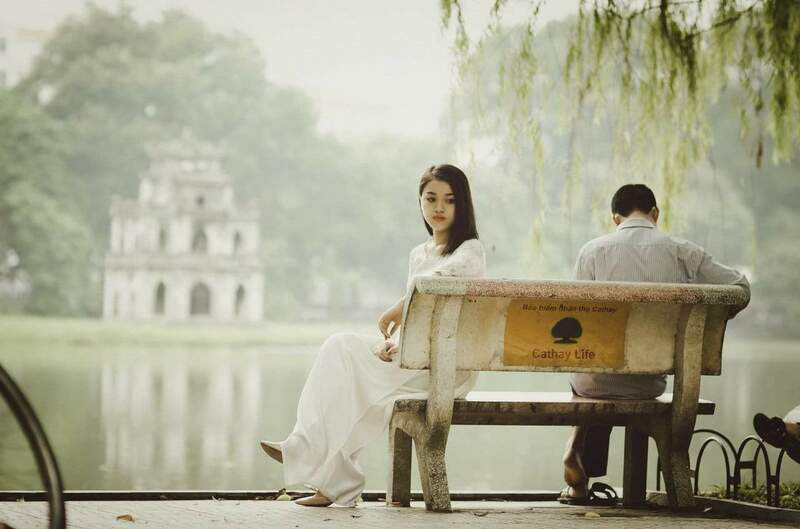 offers many filters which you can apply to the pictures before you post them online. Well, nowadays, most of the pictures posted online are more of what people are doing than do they really important to post them. 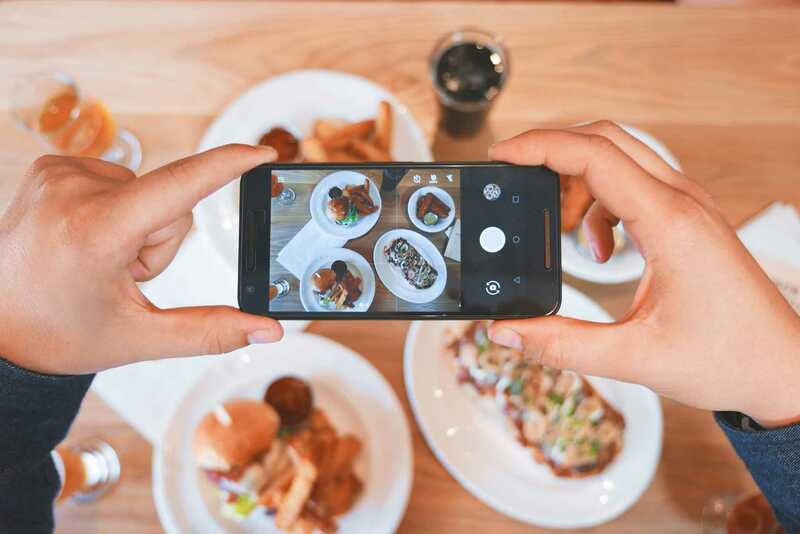 Even your friends might be taking more pictures of what they are eating, selfies while walking down on streets, etc. We can consider this as one more sign of the infection as everyone knows your friend might be investing more time in taking pictures than eating/walking. So, it’s a Smombie sign, and you better avoid him for a while. 4Does the Selfie look right? So, you have a friend who usually takes 5-10 selfies and chooses one best selfie which they call it a perfect shot? Don’t worry, you’re not alone. 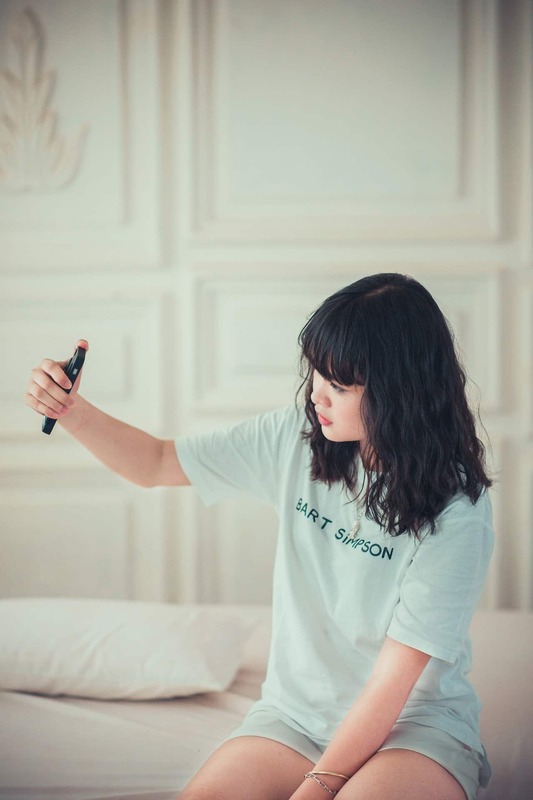 These days it became very common for people taking multiple selfies and uploading on Instagram with a tagline – No Filter, no edits, unprepared shot, etc. But, I’m afraid to say this – if you have a friend with this disorder, then he/she might be suffering from Smombie infection. Just like a stereotypical Zombie, if your friend stumbles with the people around or with objects because he is distracted using the smartphone, then he/she is a perfect devoted Smombie and needs all your “Stop looking that phone now!” support. 6Apps, apps, and more apps! How many apps do your friends usually have on their smartphones? Five? I do not think so, Ten? Hmm… Twenty? even more? 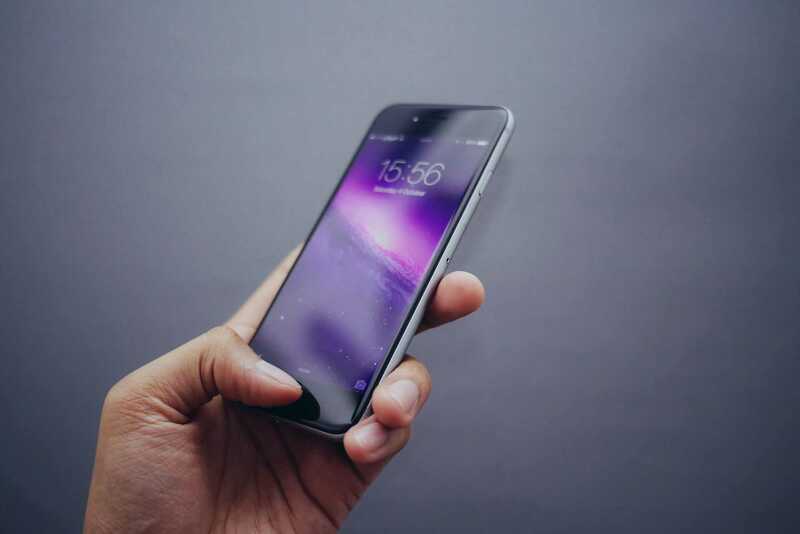 Recommended: 5 Signs You Need a New Smartphone! Well, did you ever asked them how many of those apps they use? In general, A Smombie collects apps even if they do not use them at all. So, if you see too many unwanted apps installed on your friend’s smartphone, then he/she should be a victim of Smartphone Zombie infection. 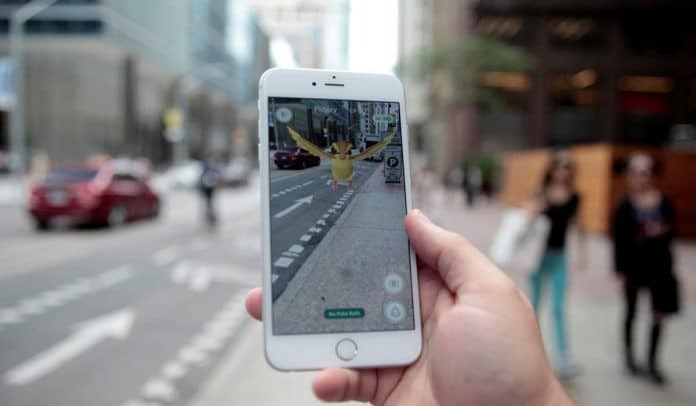 Pokémon Go has become viral for two particular reasons out of which one is to bring back our childhood memories and the other is it is the very first, fully functional Augmented Reality game. Though the app helped us become fit, it did showed many adverse effects on gamers as well. I believe you all know what has happened while playing the game on the roads? Yup, ACCIDENTS! So, if your friend has been playing Pokémon Go all day, all night long and was busy catching Pokémons, then your friend is part of a sub-group called “Pokémon smombie”. By the way, you don’t have to worry as it is something very common these days!